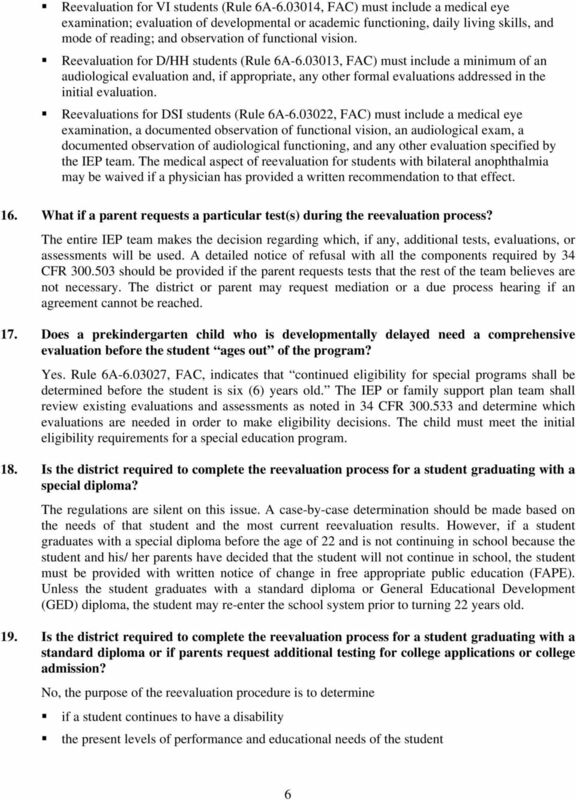 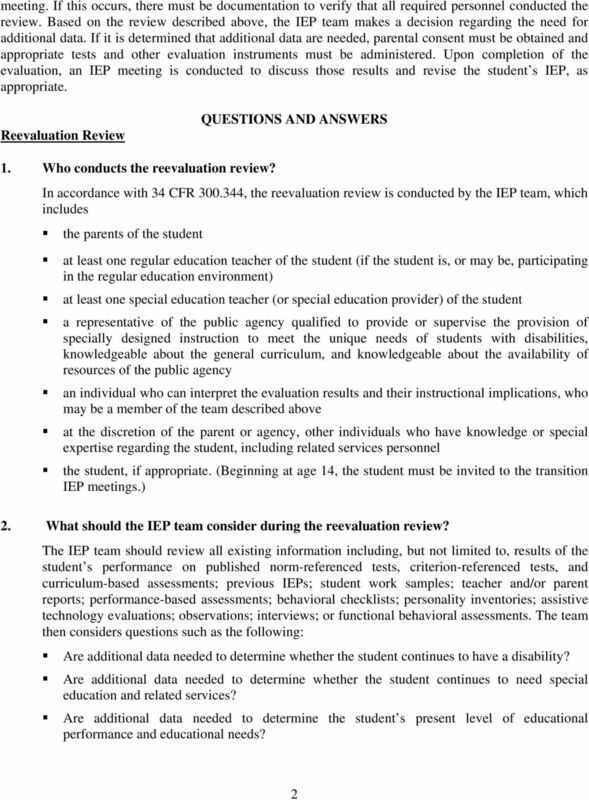 Download "Reevaluation Procedures for Students with Disabilities"
EXTENDED SCHOOL YEAR (ESY) IT S NOT SUMMER SCHOOL!! 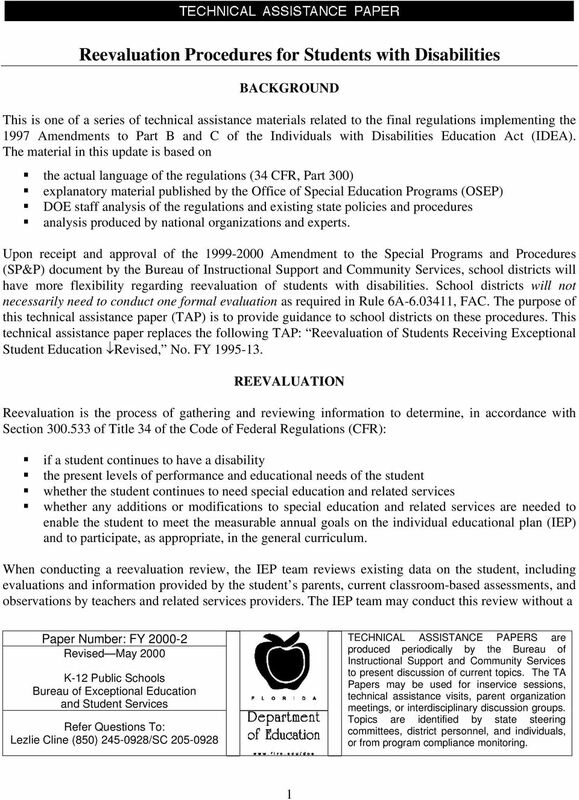 EXTENDED SCHOOL YEAR (ESY) 0011 0010 1010 1101 0001 0100 1011 IT S NOT SUMMER SCHOOL!! 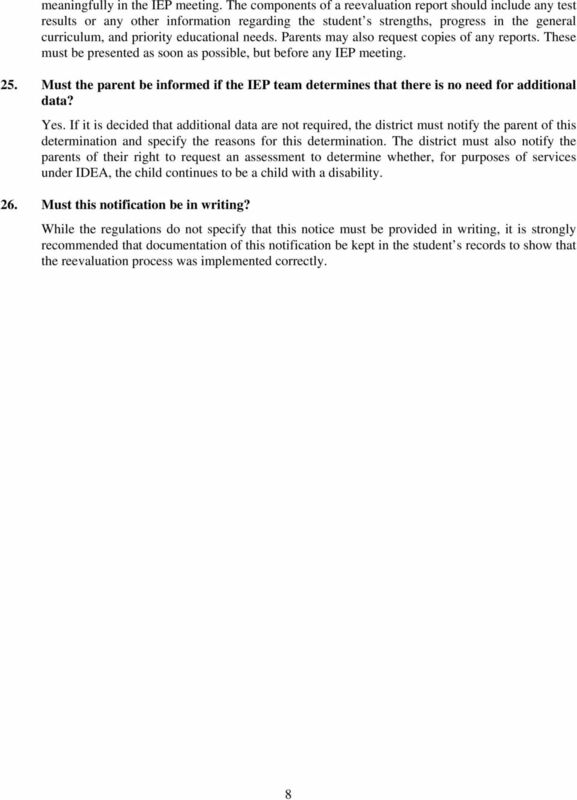 WHO ESY must be considered for all individuals who are eligible under IDEA (not just those with severe impairments).